Zero Three Two is an online magazine which promotes everything and the latest happenings in Cebu. 032 is actually the area code for Cebu, if you’re wondering the importance. They’re also big on social media right now and are the most approachable and helpful people if you want to know anything about Cebu. They’ve organised several events now and one of them is a bazaar they usually do during Christmas time. When I learned that they’ll be doing it just 10 minutes away from my house, I knew I had to go. As of writing, it’s still going on at The Outlets at Pueblo Verde near Mepz II in Lapu-lapu. It’s an event from December 12-14 and lasts until midnight. This year, they are promoting various food businesses from the local scene and I think that’s enough reason to go. It’s nice to support our own and discover new things. 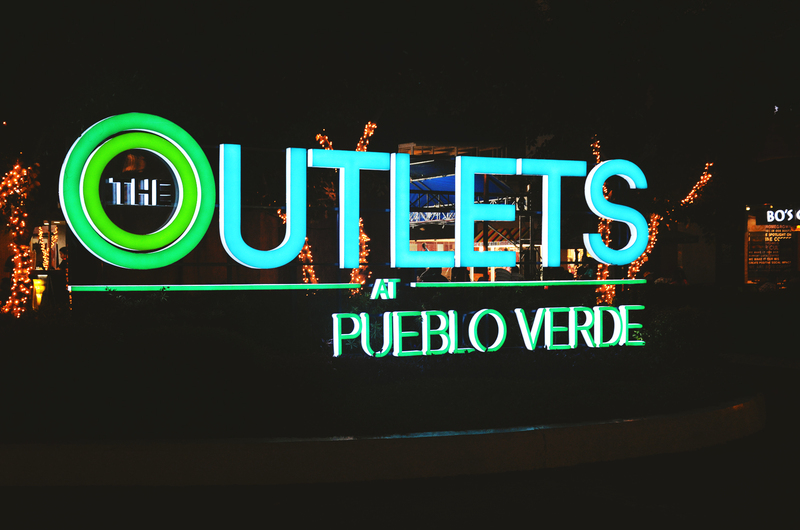 The outlets at Pueblo Verde such as Adidas, Converse, Nike are giving out big discounts as well while the event is happening. You get to shop and eat food and listen to good music and chill with your friends with twinkling lights around you. Sounds good, yeah? Humay Gad! had some good stroganoff. My brother had to have two. A serving of the stroganoff is Php 75.00. Jose Fernando’s Cocina Mexicana was flocked by people. I was impressed with how they presented their business real well, they had their theme consistently. Food didn’t blow our minds but it was good nonetheless. This was our complete “haul”. The best barbecue I’ve had in a long time, I tell you. Too bad I didn’t get to take pictures of them. (Maybe Zero Three Two will read this and tell me…..?) Their food stall was so busy, unsurprisingly. It’s a famous Filipino viand so it’s not really hard to find but trust me when I say, this one had better flavour than most of what I’ve tasted. 6075 Cafe sells layered desserts in a jar such as Smores and Blueberry Cheesecake. Hip and cute! We ordered three for Php 110.00 each. Cookies n’ Cream was to die for as well as Bluberry Cheesecake. Smores is good as well but I have to rank that as third out of the three. You can buy 3 cupcakes for Php 180.00 or 6 for Php 350.00. They also have their famous red velvet cupcake in jar form for Php 200.00. Good music while we ate by DJ Victor Jao. All in all the experience was really good. Orders didn’t take too long, food was delicious yet cheap and everyone was just so friendly. I’ve heard and seen Christmas markets all over the world and this is the closest thing I’ve been to so good job, Zero Three Two! Helping the local community one step at a time. Looking forward to the next Christmas markets (and non-Christmas ones as well).